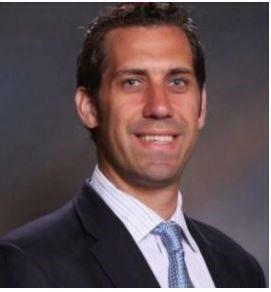 /EIN News/ -- Ponte Vedra Beach, Florida, Jan. 11, 2019 (GLOBE NEWSWIRE) -- Sawgrass Marriott Golf Resort & Spa announces the appointment of Aaron Weegar as the resort’s new Director of Sales & Marketing. In his new role, Weegar will oversee the property’s sales, marketing, public relations, and social media teams. He will also be responsible for planning and implementing innovative strategies to drive revenue from group, leisure and business clientele to the Ponte Vedra Beach hotel. For more information, or to plan a stay at the hotel, guests can call 1-904-285-7777.